She was the half-sister of Mary Todd Lincoln, wife of Abraham Lincoln. After her husband, a Confederate General, was KIA, Lincoln invited her and her daughter to live for a while in the White House. 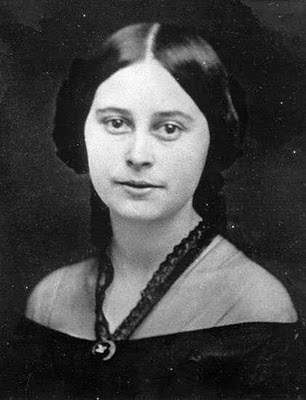 She noted in her diary: " Mary and I have lost three brothers in the Confederate service. We could only embrace each other in silence and tears. Our tears gathered silently and feel unheeded as with choking voices we tried to talk of immaterial things." Although the sisters shared their sorrows, the sisters' children quarreled over who was the President of the country: Jefferson Davis or Abraham Lincoln.